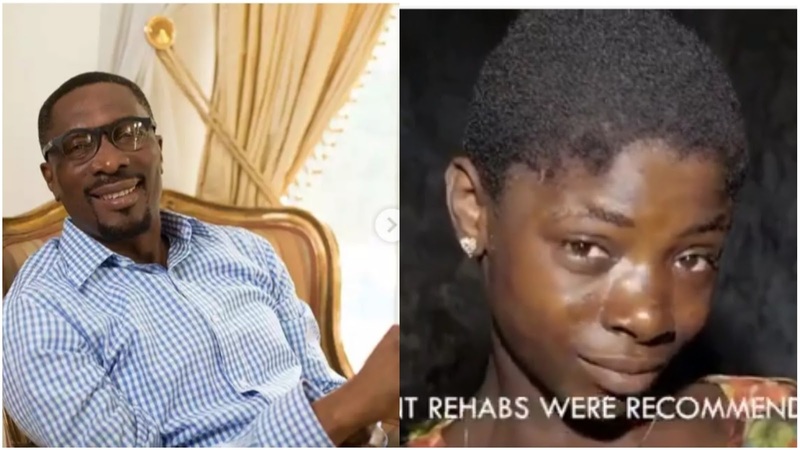 Nigerian medical doctor and Pastor, Tony Rapu saves a female drug addict identified as Lizzy from the street of Lagos. 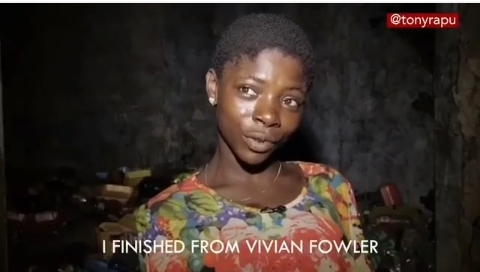 Lizzy speaking to Tony Rapu revealed she has spent seven years in drug addiction and she lived to make money to pay the drug dealers. Tony Rapu says "she is currently undergoing her first stage of detox and rehabilitation in the long journey out of addiction. We hope and pray she returns to a normal and productive life afterwards"
We picked up Lizzy over the weekend. Here, she tells a bit of her story while awaiting our arrival at the joint she frequented in Ikeja. Lizzy tells about her upbringing, her addiction to crack cocaine and the depraved night life she lived to make money to pay the drug dealers. .